Ever feel like the whole world is disappearing? Species by species, technology by technology – everything you know and love is becoming obsolete. That’s how George, a lonely librarian feels and why he’s writing The Obselidia, an Encyclopedia of Obsolete Things. He wants to record it all, to catalog the world before it’s gone. 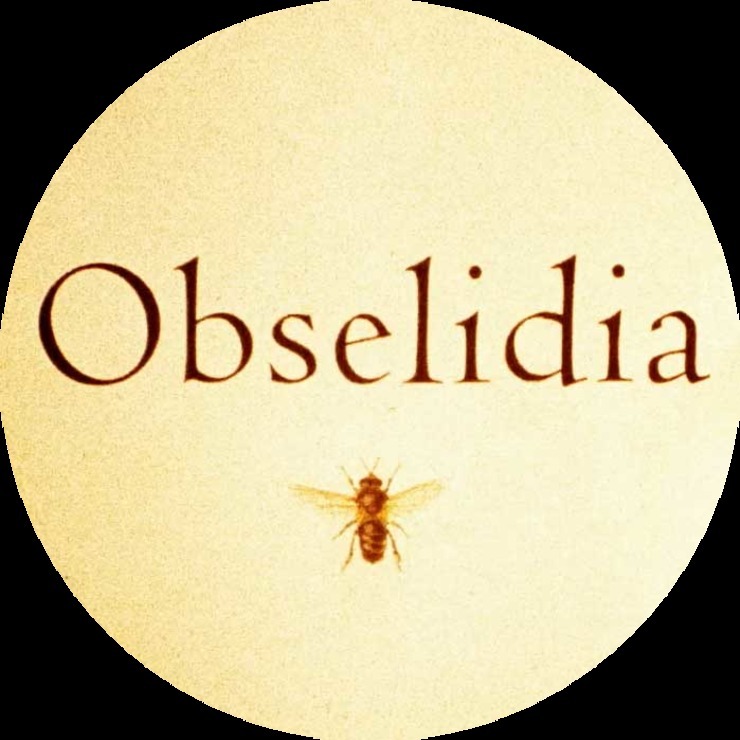 OBSELIDIA, beautifully written and directed by Diane Bell, tells the story of George Ruben (Michael Piccirilli), a man out of step with the 21st century who is pathologically nostalgic for things that used to be and never will again. George’s obsession with chronicling all things obsolete even believes that love is obsolete. On his quest to catalog critically endangered occupations, George meets the beautiful Sophie (Gaynor Howe), a cinema projectionist who works at a local art house movie theater. Sophie’s a vivacious free spirit, who lives life in the moment and rarely stops to look back. She romantically believes that nothing is obsolete so long as someone loves it. New to LA and a little lonely after breaking up with her longtime boyfriend, Sophie pursues a friendship with George. She allows him to interview her about her own work for The Obselidia – and she becomes fascinated by this guy who’s quite unlike anyone she’s ever met. He doesn’t use a computer, he doesn’t own a car, and he seems so earnest and sincere. When Sophie learns that George is planning a trip out to Death Valley, via public transport, in order to interview a maverick scientist, Lewis Fordham (Frank Hoyt Taylor) who is predicting the imminent end of the world, she steps in and insists that she drive him. With a soundtrack composed using an orchestra of obsolete instruments and sounds, adding to the quirky romantic feeling of the film, OBSELIDIA is a sweet, romantic journey in which two people meet, go on a journey together and are forever changed. Stunning cinematography driven by beautiful storytelling, OBSELIDIA is sure to be one of this year’s little break-out festival gems! Don’t miss it!!! It will change your life as well.